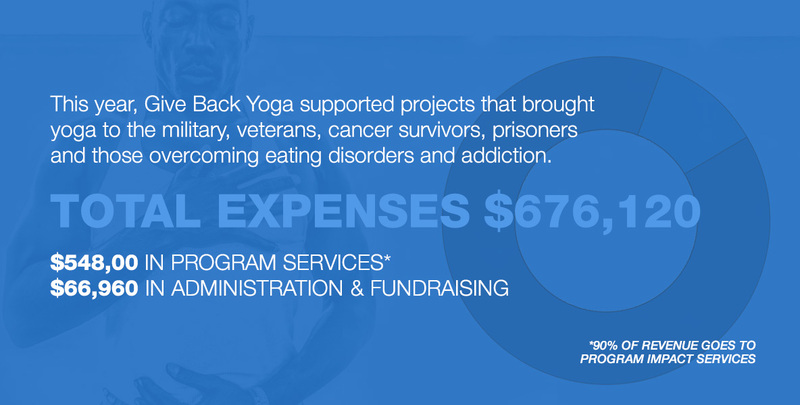 Ten years ago, my student Rob Schware and I invested $87 to establish the Give Back Yoga Foundation as a 501(c)3. From this humble beginning, we took a first step towards an audacious vision: we hoped that by helping yogis to give back, we would nurture a grassroots movement of yoga service that would plant seeds of social change and healing for all of humanity. 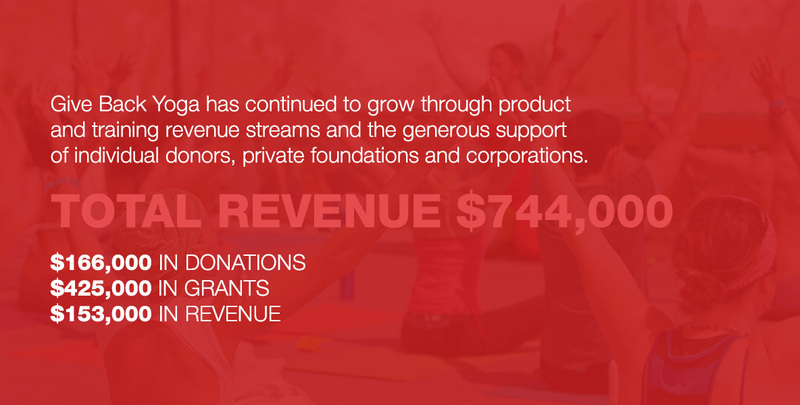 Today, your wholehearted support of this vision has turned Give Back Yoga into a thriving gateway organization for yoga service. Looking at the growth of our outreach and service community over the past year, there seems no denying it: this is, indeed, a movement. 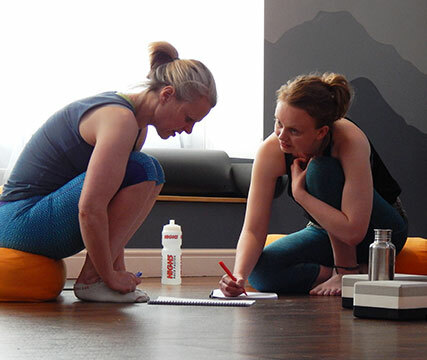 Yoga, in its purest form, is about service. The experience of yoga is one of connectedness – and once we awaken to this truth, we can’t help but to look for ways to share the joy, compassion and loving kindness we have found through practice. There has never been a better time to join the spiritual revolution. Thank you for being part of this. Nearly 400 studios in 38 states and 4 countries hosted donation classes through our 108 Studio Partner Program and our Give Back Yoga – November initiative, raising more than $25,000 to help bring yoga to underserved populations. Learn how your studio can share the gift of yoga by giving back from the mat in 2017. 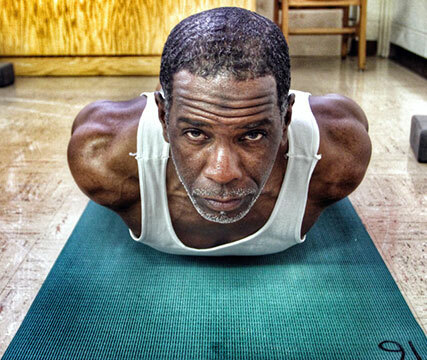 Through Prison Yoga Project, yoga classes were introduced at 38 new jails or prisons and 11 incarcerated women graduated from the program’s first yoga teacher training behind bars. 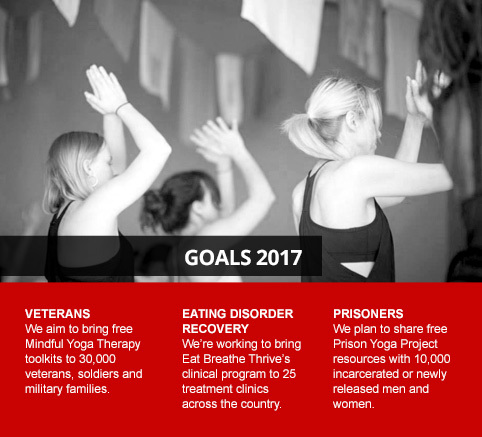 Learn how you can help to bring free yoga resources to prisoners, and how you can share the program. Learn how you can help to bring Y12SR into under-resourced treatment centers. 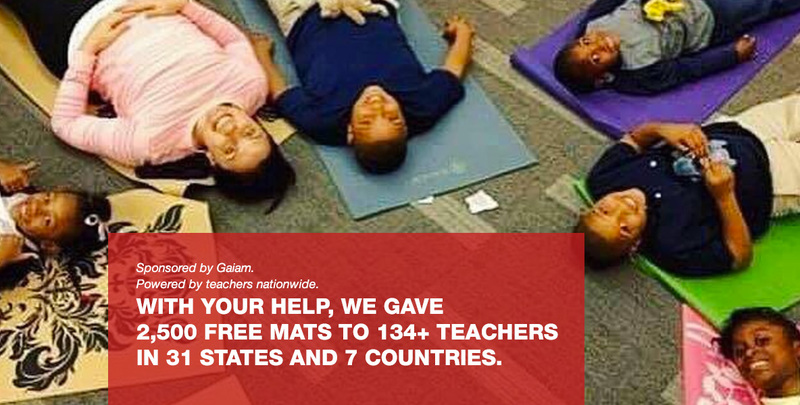 Learn how you can help the program grow and support more yoga teachers to bring this practice to more communities. Learn how you can help the program to grow, and bring Eat Breathe Thrive to your community or clients. 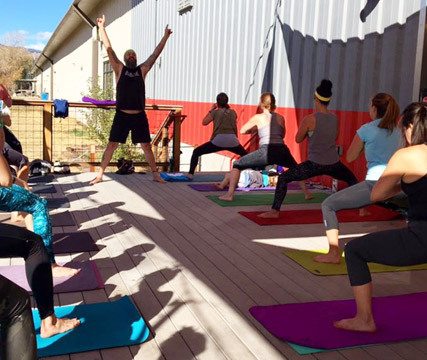 Mindful Yoga Therapy established a nonprofit training center, growing its base of 500+ trained teachers. The program’s practice guides have now been sent, free of charge, to more than 20,000 veterans. 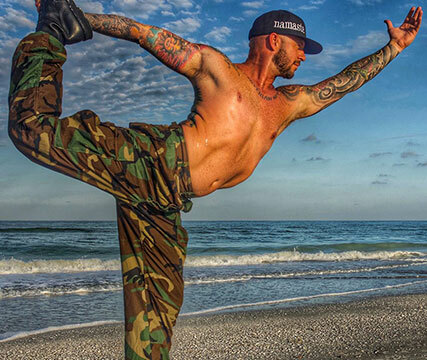 Learn how you can help to share free yoga resources with veterans, and how to bring MYT to your community. Thanks to you, many more people have access to lifesaving tools that support healing, resilience and inner peace. Together, we are creating a ripple effect of change that is touching the lives of individuals, and strengthening families and communities. I’m deeply grateful that you are helping to shape this movement of transformation. And as you strive to answer that essential question, “How can I serve?” my hope is that you experience the same rich dividend that I have – a life filled with meaning and purpose, each and every day. Make a Donation Today: share the gift of yoga.